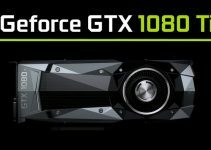 The wait is finally over for GeForce GTX 1080 Ti as Nvidia has officially launched it and it is the world’s fastest graphics card. GeForce GTX 1080 Ti is the ultimate graphics card for gaming and is the successor of GTX 1080. This is really a monstrous card and it can even put GeForce GTX 1080 and NVIDIA TITAN X to shame. GeForce GTX 1080 Ti is a GeForce 10 series graphics card and is based on the latest Pascal GPU architecture. It comes with 3584 CUDA Cores and 11GB of GDDR5X Video Memory (G5X VRAM) running at speed of 11Gbps and has interface of 352-bits. The card supports SLI HB Bridge, G-Sync, DirectX 12, OpenGL 4.5, Vulkan, GPU Boost and various other features. It is the ultimate gaming graphics card and on this you can play latest games on Maximum / Ultra settings on 4K resolution with more than 60 fps. 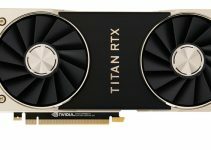 This is also the best card for VR Gaming beating GTX 1080 and Nvidia TITAN X previously. 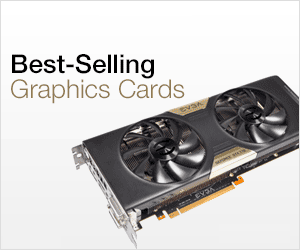 The card also features a slightly improved heatsink & cooler compared to other Founders Edition graphics cards from Nvidia. It is quieter, cooler and allows you to overclock more. The maximum power consumption of this card is 250W and it needs a good 600W power supply for its working. Also it requires one 6-pin and one 8-pin PCI Express power connectors from the PSU. 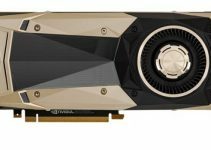 How Fast is GeForce GTX 1080 Ti? GeForce GTX 1080 Ti is up to 35% faster than GeForce GTX 1080. It is even faster than the more expensive NVIDIA TITAN X. When paired in SLI, the performance you will get from two GeForce GTX 1080 Ti is unimaginable and it run any latest game at 4K on highest graphics settings possible. Here is the comparison of major specifications of GeForce GTX 1080 Ti, GeForce GTX 1080 and NVIDIA TITAN X graphics cards. You can pre-order GeForce GTX 1080 Ti Founders Edition on the Nvidia webstore and prices starts from $699. 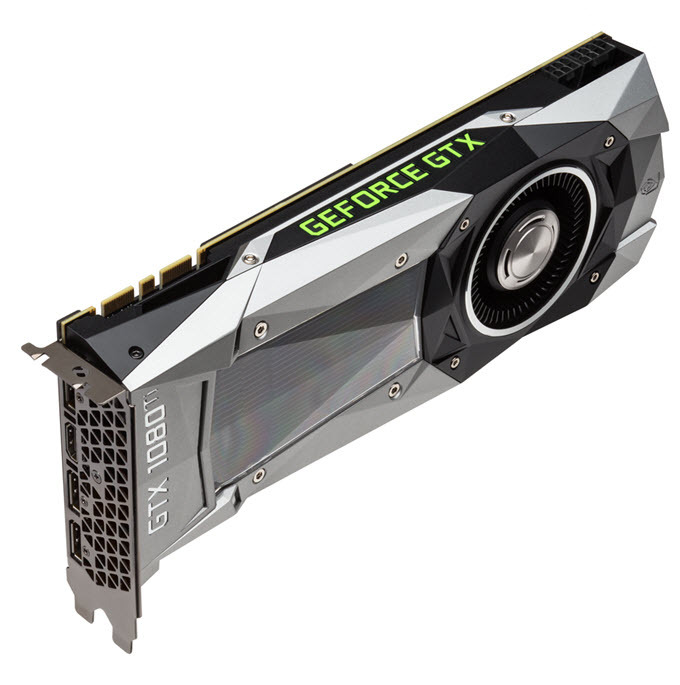 After 10th March, 2017 you can buy GeForce GTX 1080 Ti from different graphics card manufacturers including ASUS, EVGA, Gainward, Galaxy, Gigabyte, iGame, Innovision 3D, MSI, Palit, PNY and Zotac on major online stores or offline. Below are the major specifications of GeForce GTX 1080 Ti Founders Edition graphics cards. Graphics cards from different manufacturers may have higher GPU and Memory clock as most of them overclock their cards. GeForce GTX 1080 Ti is undoubtedly the fastest graphics card and the best graphics card for serious gamers. It is a bit expensive but not that much considering the fact that NVIDIA GTX TITAN sells at almost twice its price. If you have any queries regarding GeForce GTX 1080 Ti or graphics cards then you can ask me by leaving a comment below.